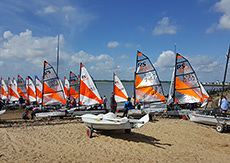 Brightlingsea Youth Regatta is an open event which brings together cadet sailors from across the region to compete in a three day fun regatta aimed at building racing confidence and friendships. 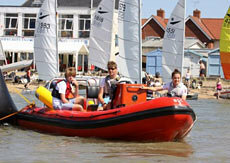 With coaching support, racing development and a full social programme the event has something to offer cadets at every level. 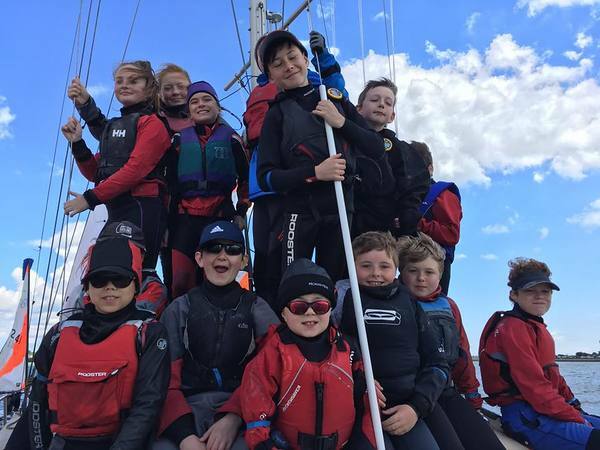 It also acts as the perfect feeder for Learning & Skills Solutions Pyefleet Week which follows immediately on from this regatta.